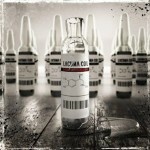 Lacuna Coil have released the cover for their forthcoming album ‘Dark Adrenaline’ to Emptyspiral! Click for a larger version. More Exclusive Album Answers from Lacuna Coil! 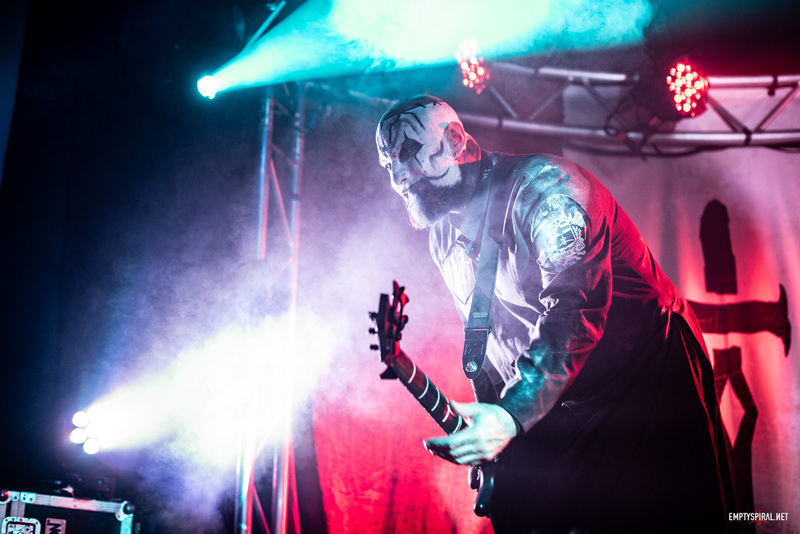 Exclusive Lacuna Coil Q&A Continues!